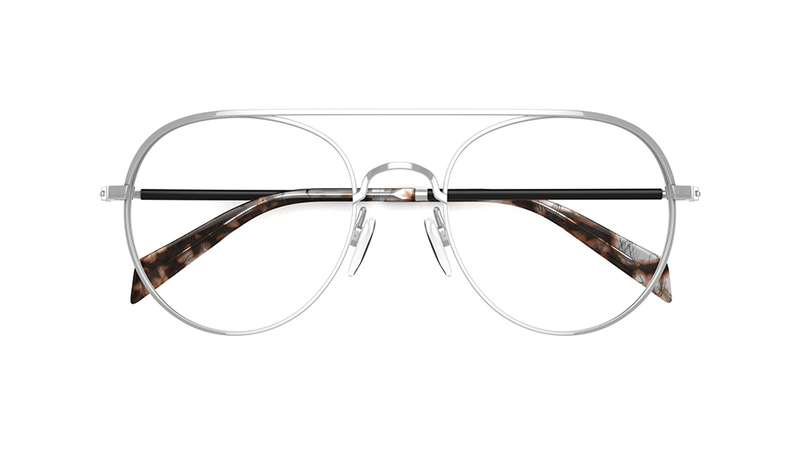 Are you in need of a spec style update? We’re here to help! We have so many fresh new styles in store that are perfect for your warmer wardrobe. 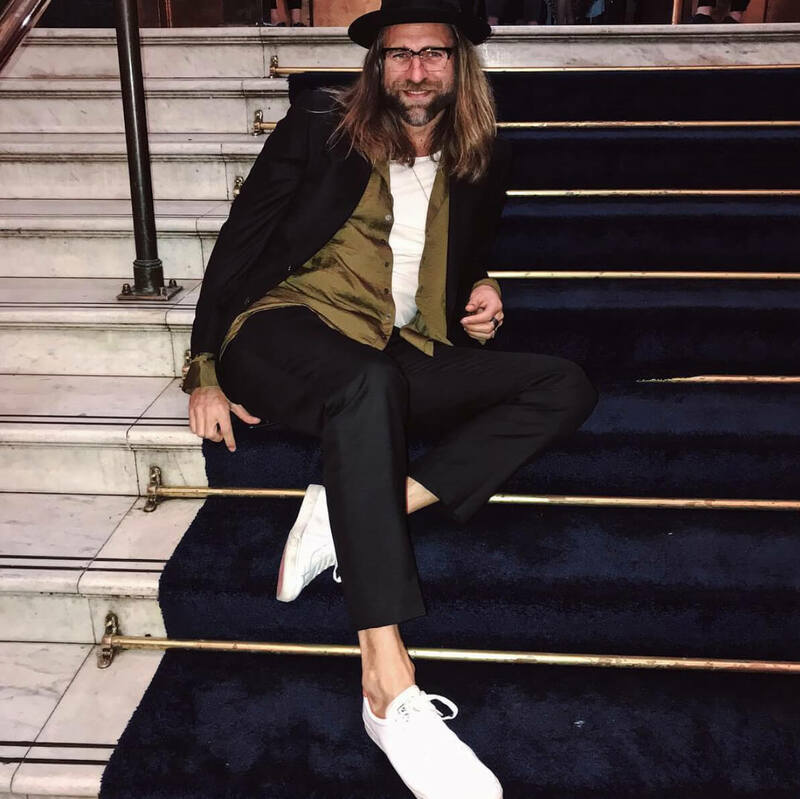 Here, Jeff Lack shares some of his favourite styles that will keep you cool while turning heads. It truly was love at first sight with pale pink tinted lenses in a classic aviator shape. The ultimate girly fun frame is perfect for in doors, daytime or going out for that ultimate rockstar accessory. Dressing in metallics or florals with these frames is a sure way to get you noticed for the right reasons. 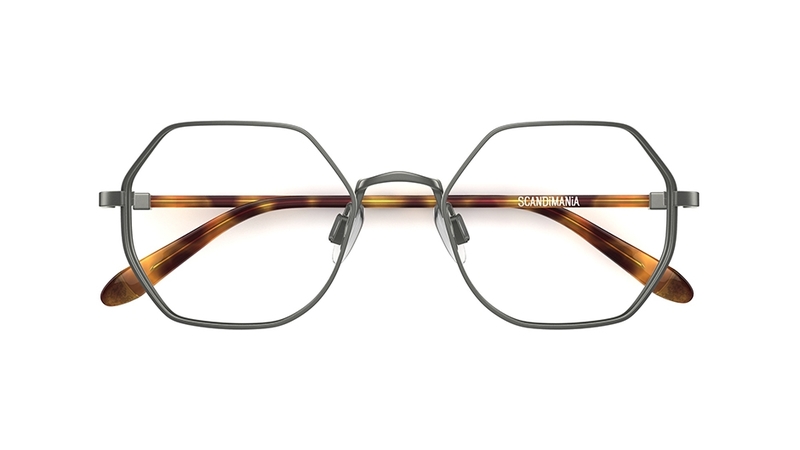 Step outside of your comfort zone with these Scandimania Sisu frames. Set yourself out from the crowd and show off your creative personality with this statement pair. 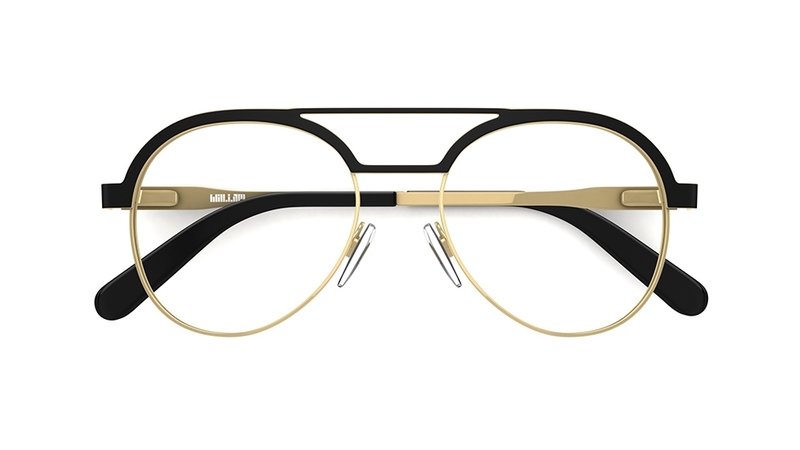 will.i.am W09V made with an optical or sun lens is a frame that I am absolutely loving right now. Wear this pair with a sharp suit to give you crisp lines and a strong silhouette – this will balance out the rounded shape. 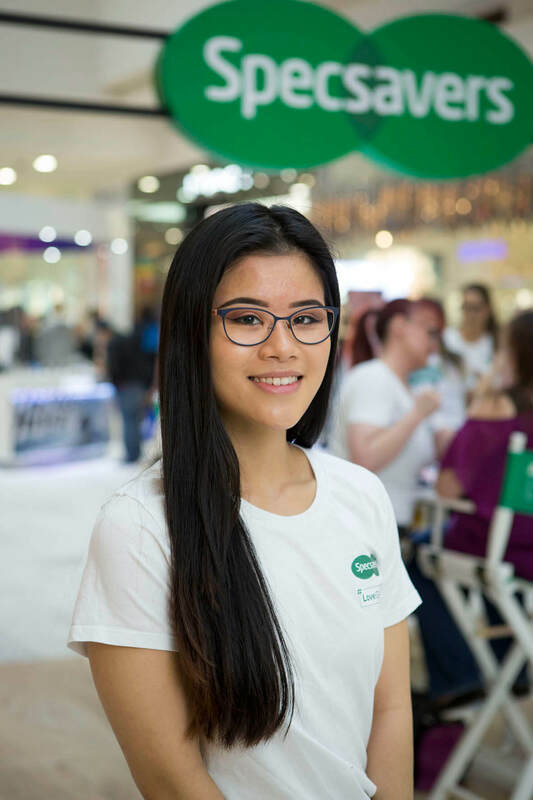 Not only are the Specsavers team celebrating individual style, it’s all about posting a spec selfie for a good cause too, because $1 from every post will go to The Fred Hollows Foundation who work hard to restore sight to the needlessly blind.